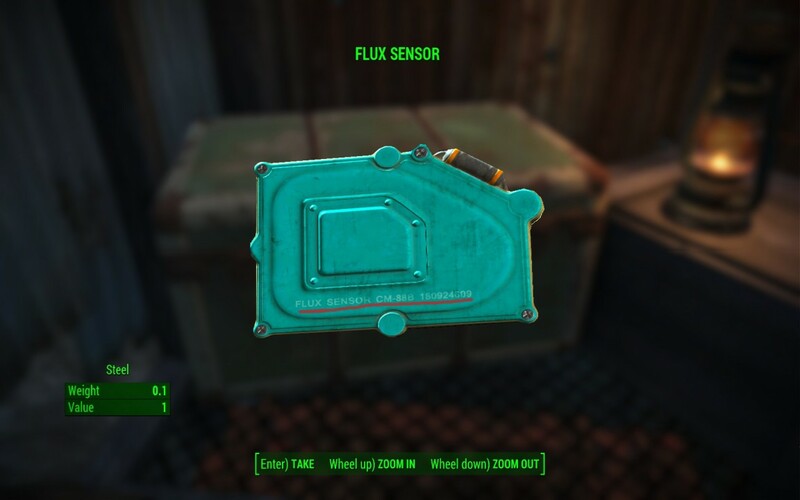 Not many games have Alien-related references in them, but Fallout 4 does. 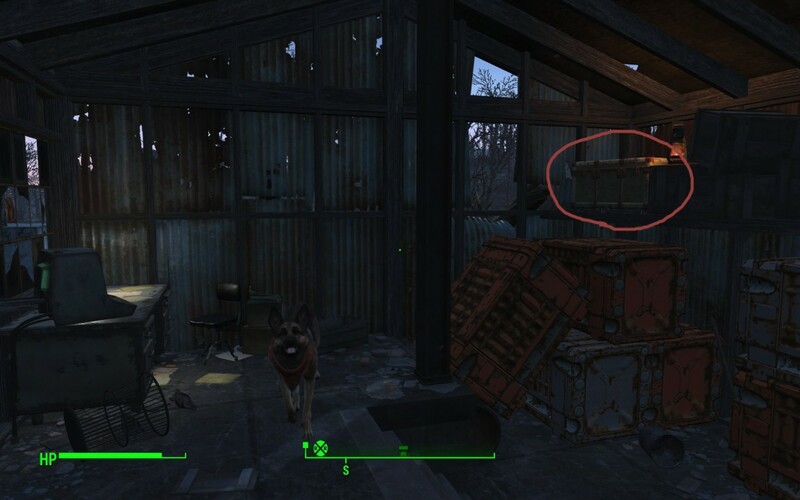 Open-world games love Easter eggs. 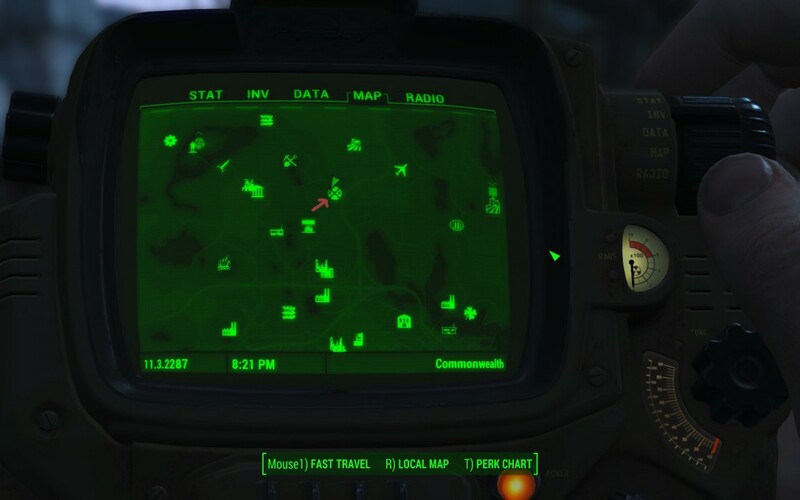 The Witcher 3 has them, Dying Light has maybe too many, and of course most recently, Fallout 4. That number is the registration number of a modified CM-88B starfreighter, ie: the Nostromo from the original Alien film. 1Times learned this from one scene from the movie that clearly shows the registration number.